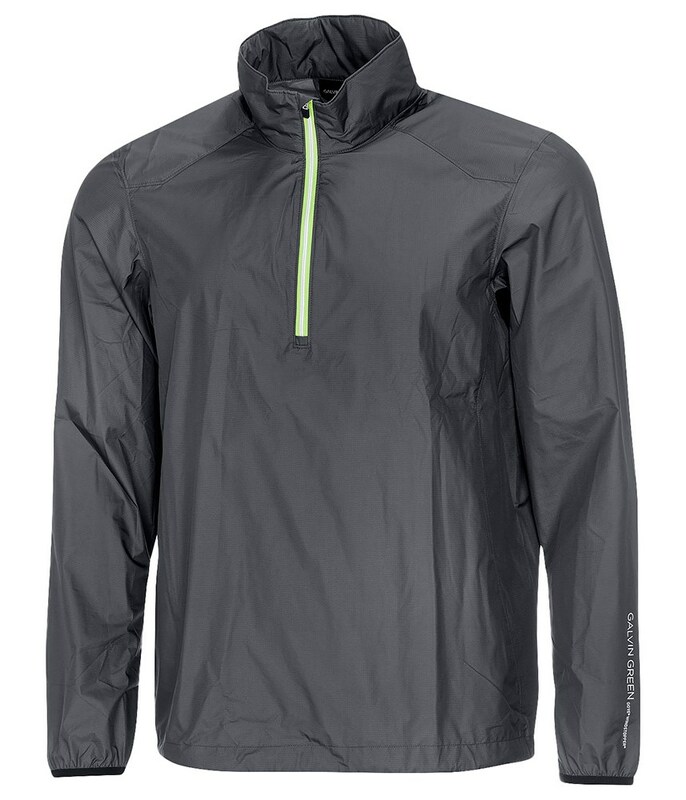 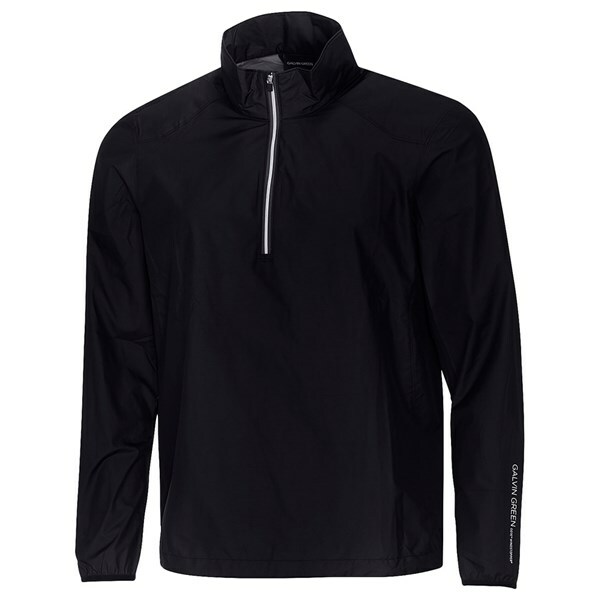 The Galvin Green Bow Windstopper Jacket utilises the excellent GORE WINDSTOPPER technology to provide total windproof protection as well as a water-repellent finish for the ultimate performance. 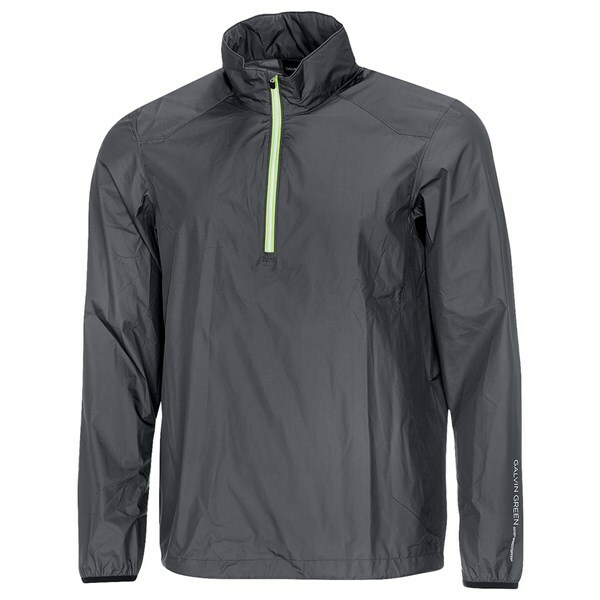 Using a lightweight construction the Bow Windstopper is super comfortable to wear and the stretchy nature of the fabric will enhance all directional movement. 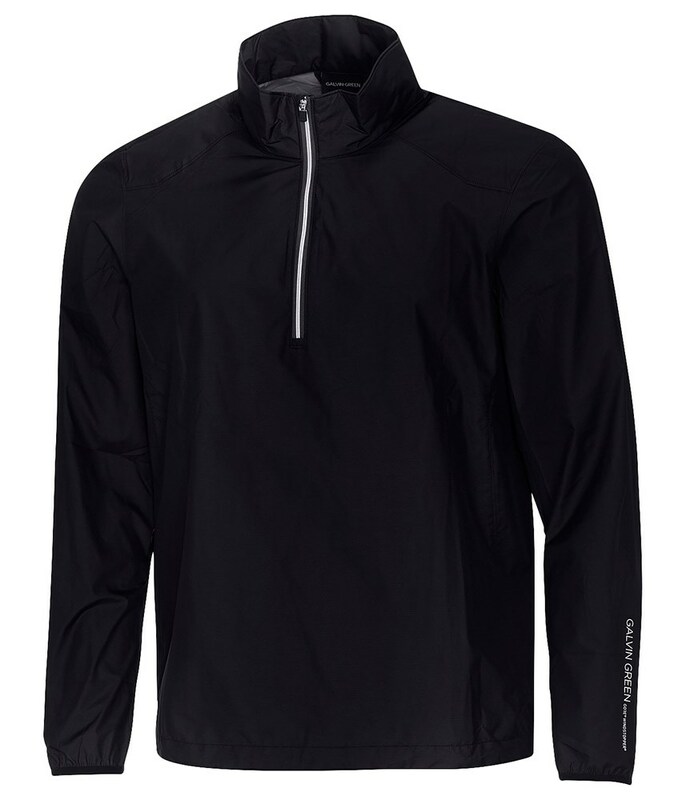 Not only will the GORE WINDSTOPPER fabric repel wind and water but it is also highly breathable and moisture-wicking for incredible performance in all weather conditions.